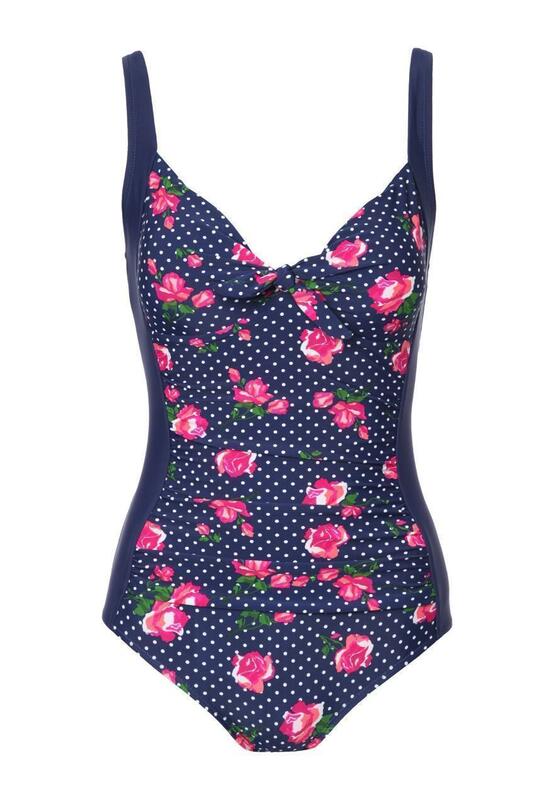 Get ready for your summer holiday in this printed womens control swimsuit . 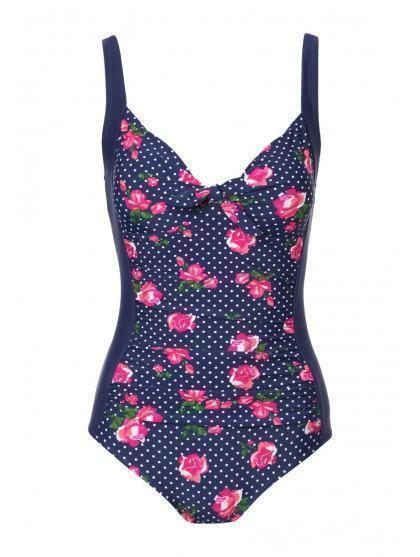 With hidden support for tummy control this swimsuit will keep you looking trim and slim on the beach. Team with a saraong and sunglasses for an all out summer look.